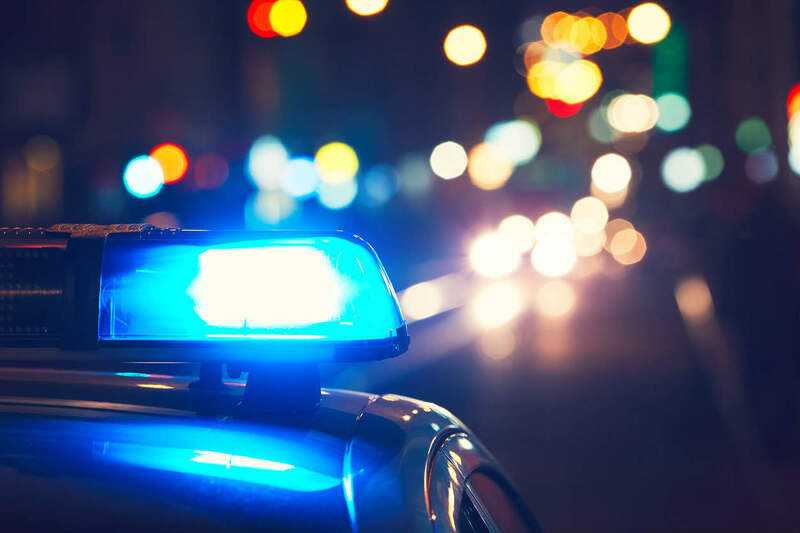 Can a Police Report Help Your St. Louis Car Accident Case? You are here: Home / Car Accident / Can a Police Report Help Your St. Louis Car Accident Case? Although they are generally not admissible in court police reports can certainly be of use in a car accident case. Missouri is a comparative law state, which means that when you are in a car accident, it is possible for more than one party to be found at fault. Comparative law states dictate that both parties in a car accident can be ascribed an amount of negligence in the accident. This is different from an at-fault state, where only one person can be found negligent and liable to pay for any resulting damages and injuries. The percentage of guilt assigned to each party determines how much they pay in damages. For instance, if someone pulls out in front of you and you hit them, then they would generally bear responsibility. However, if you were speeding, then you might be found partially liable for damages and injuries too. If you are in an accident, it is imperative that you get a police report filed. First of all, if you don’t wait for law enforcement at the scene, you could possibly be charged with a hit and run, especially if you don’t exchange driver information. Secondly, you will want to have a police report filed to help with the negotiation process for a settlement. Although police reports are not admissible in a court of law and will not help you if the case goes to trial, recording events through a police report is a great tool for your St. Louis car accident attorney to review to help ascribe fault or to exonerate you of any liability when negotiating. The police report will generally have the specifics of the case, whether there were any tickets issued, and it will have the recounts given by both parties at the scene. Events are much better recorded at the time of the accident, rather than going back and trying to remember what happened. Although they are generally not admissible in court because police reports are technically considered hearsay, they can certainly help your St. Louis car accident attorney negotiate a fair settlement with the insurance company. A police report may help you to get all that you are entitled to and help to establish who was negligent and is liable for damages. When meeting with your St. Louis car accident lawyer, it is always a good idea to bring a copy of the police report so that your lawyer will have something to work with. It just might be the best tool for getting you the compensation you are entitled to without having to take the case to trial.